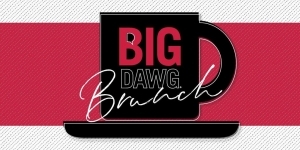 As a student donor of the Student Alumni Association (SAA), you are invited to Big Dawg Brunch! Meet and learn the story of Bulldog, Scott Deviney. This is an event you won't want to miss! This is a free brunch for you and other UGA students from across campus to meet, network and dine! 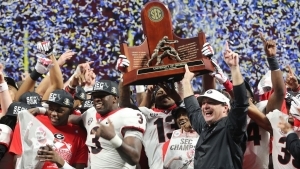 Come spend SEC Championship Eve with fellow Dawgs, other SEC fans and special guests Chris Marler and Connor O'Gara from the podcast, Saturday Down South. Don't miss Chris and Connor discuss the big game game and answer your questions. The Q&A session will begin at 7:00 p.m.